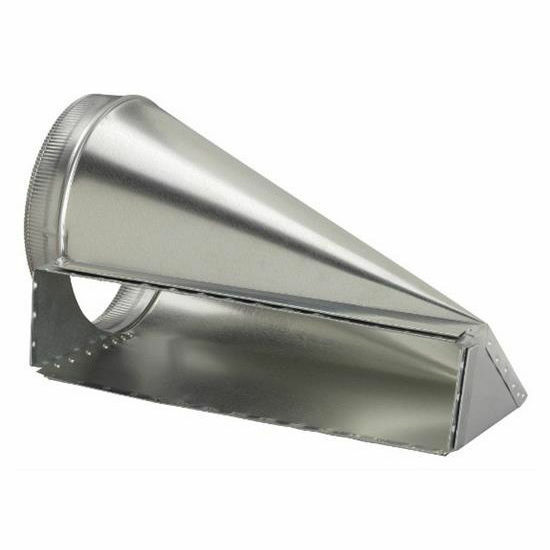 Free S/H on Broan orders over $99! 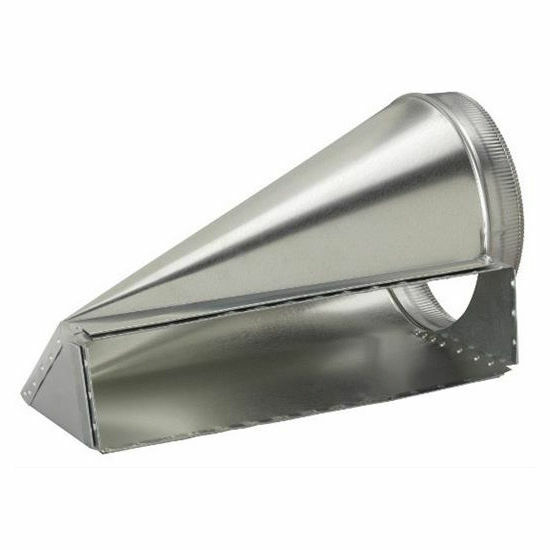 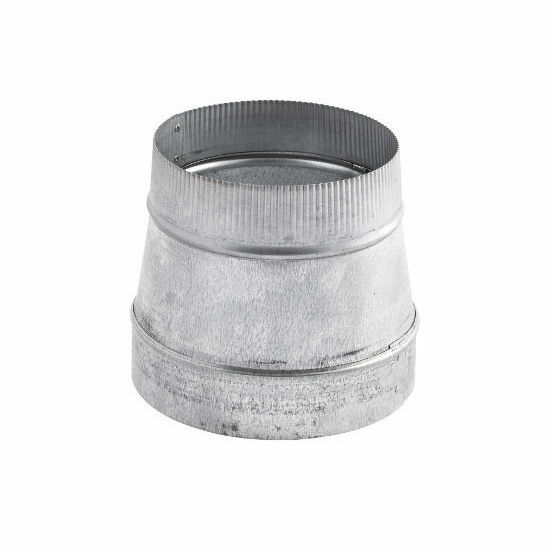 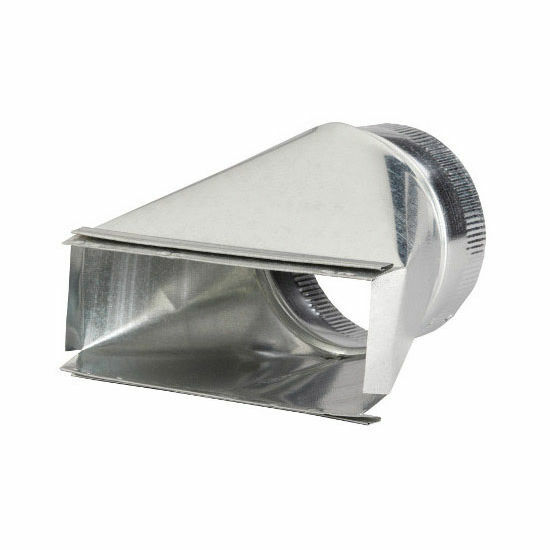 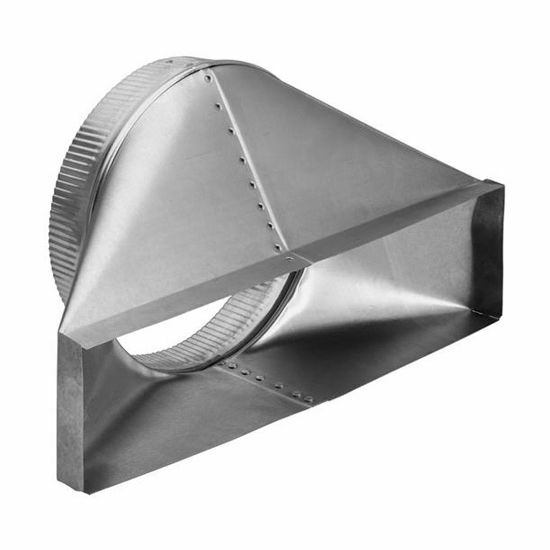 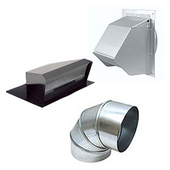 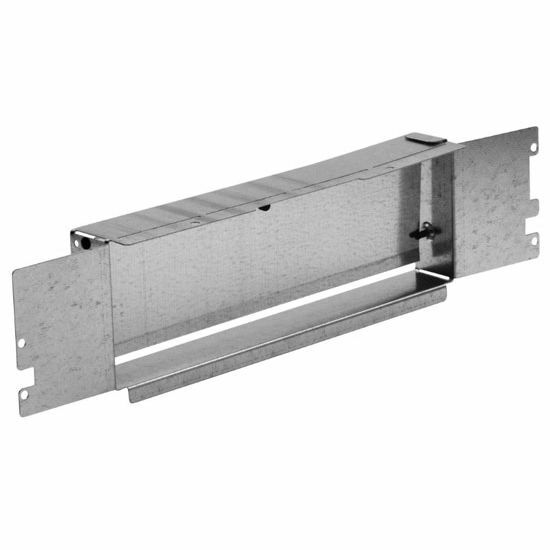 3-1/4" x 14" to 3-1/4" x 10"
These ducting accessories are for use when installing a range hood or a bathroom exhaust fan. 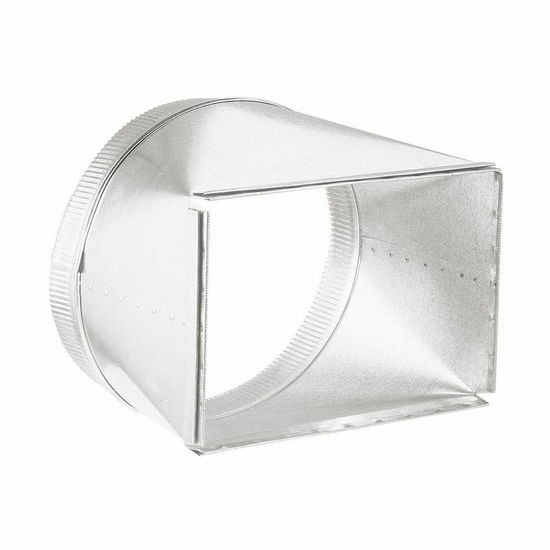 Transitions are available in a several sizes and configurations to accommodate most ducting requirements. 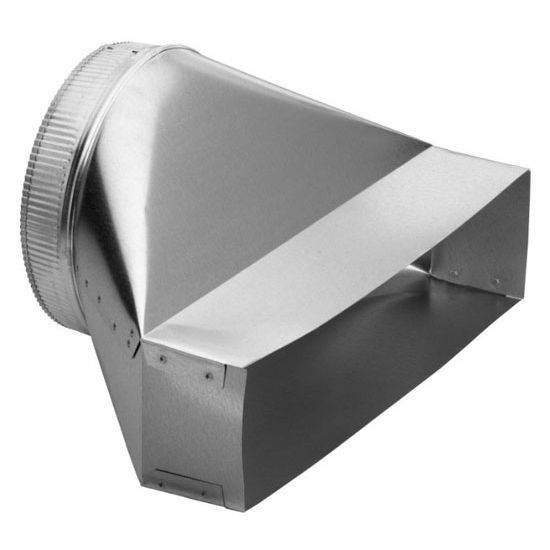 The ducting accessories are made of 24-30-gauge aluminum or galvanized steel and are not returnable. 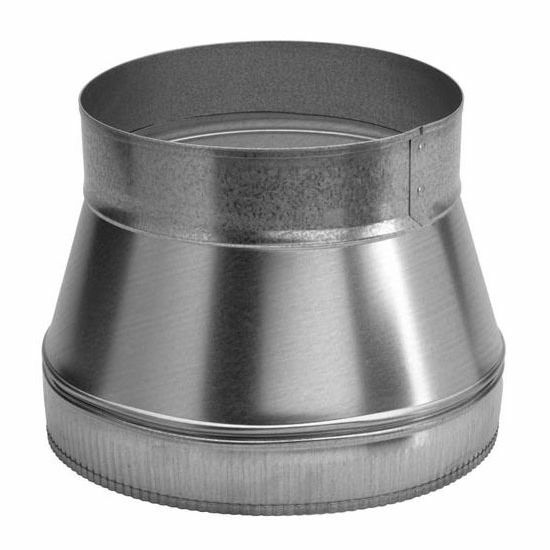 BR-T486: Transition Reducer from 8'' to 6"
BR-T487: Transition Reducer from 8'' to 7"
Too bad the contractor that installed the Wolf Gas Cooktop did not use proper fittings. 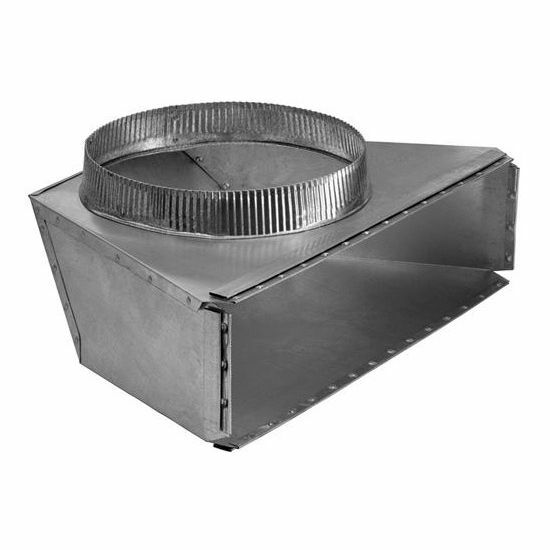 Now we know the cooktop will vent well.